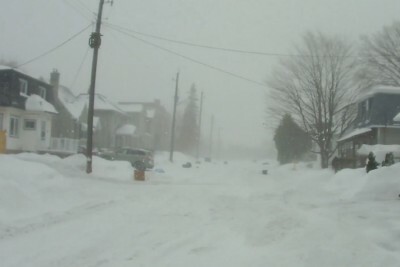 Every year in the late summer and fall, nearly every weather organization issues their thoughts on what they think the winter forecast will look like. 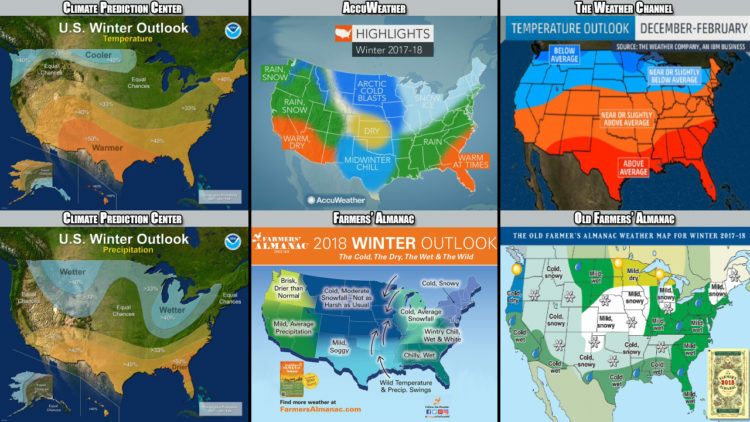 The Farmers’ Almanac, Old Farmer’s Almanac, The Weather Channel, Accuweather and NOAA’s Climate Prediction Center have all issued official forecasts for the months of December, January and February. A weak La Niña is the main driver for most of these forecasts. In the video at the top of this story, we find out most, if not all, of these forecasts come close to a consensus in places like the Midwest, Northern Plains, Southwest and Northwest. The forecasts begin to diverge in the Northeast, Southeast and Southern Plains. 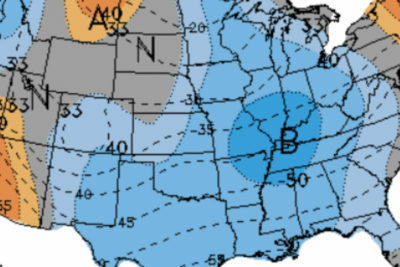 La Niña winters are typically classified as having warmer, drier conditions across the southern half of the country while the truly bitter cold air is limited to the Northern Rockies and Northern Plains. As for the snow, more of it will likely be found in the Northern Rockies and from lake effect snow near the Great Lakes. And in a few months, we’ll find out which forecast was mostly right, but by that time, we’ll likely be more concerned with how spring and summer are shaping up. 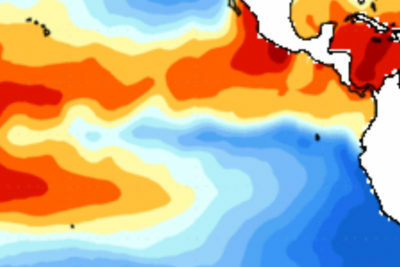 La Niña’s back: What’s that mean?